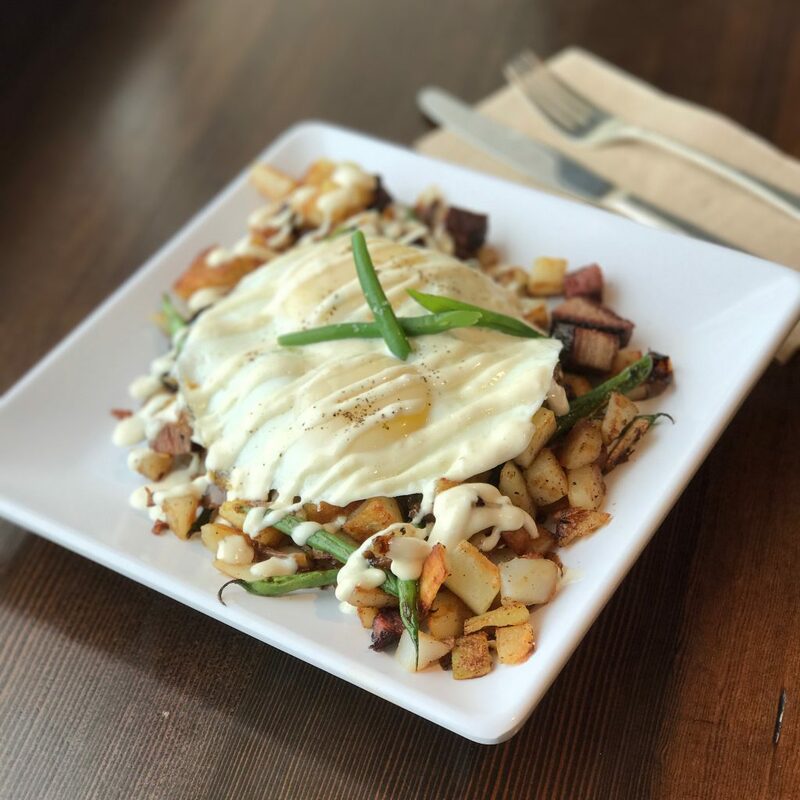 You’ll never regret this pastrami hash with Yellowstone Grassfed Beef’s pastrami and Montana grown eggs and potatoes. 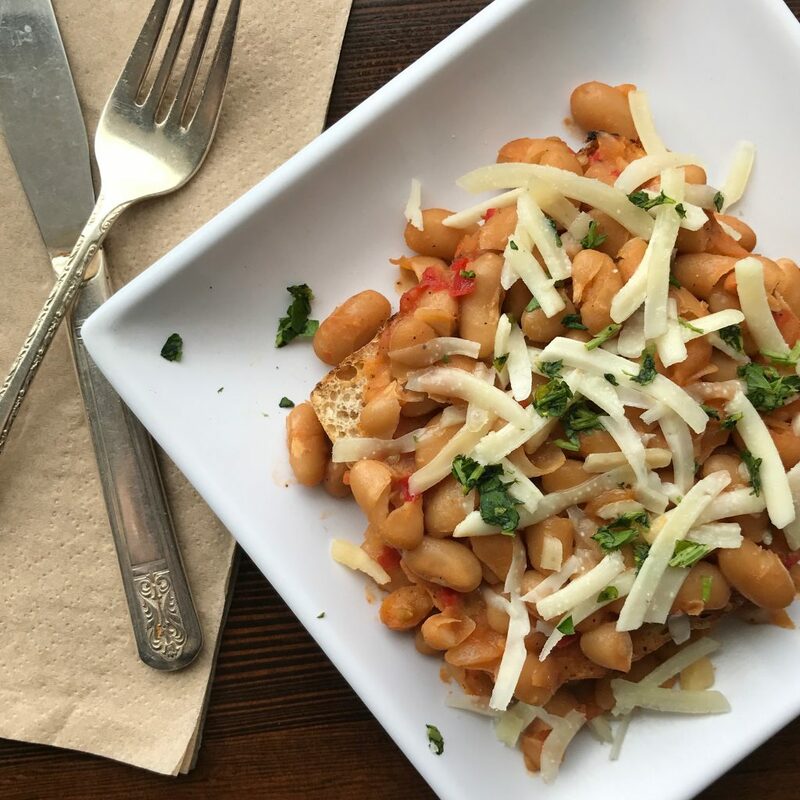 This new toast is worth diving into with wild abandon – white bean & tomato ragout w/ parmesan on house-made sourdough. This month we’re having a lot of fun digging up quotes about food and love. Valentine’s Day can get a little one-note with red roses and hearts and saccharine sweet sentiment. We think it can (and should) be a bit more interesting and diverse than that, so here are a few of our favorite quotes about food and love, two of our favorite things. Our employees give you their hearts every day. We feel grateful to have such a hardworking, dedicated and inspired staff. You, our customers, are all the very best people. We couldn’t be here without you. Thank you. 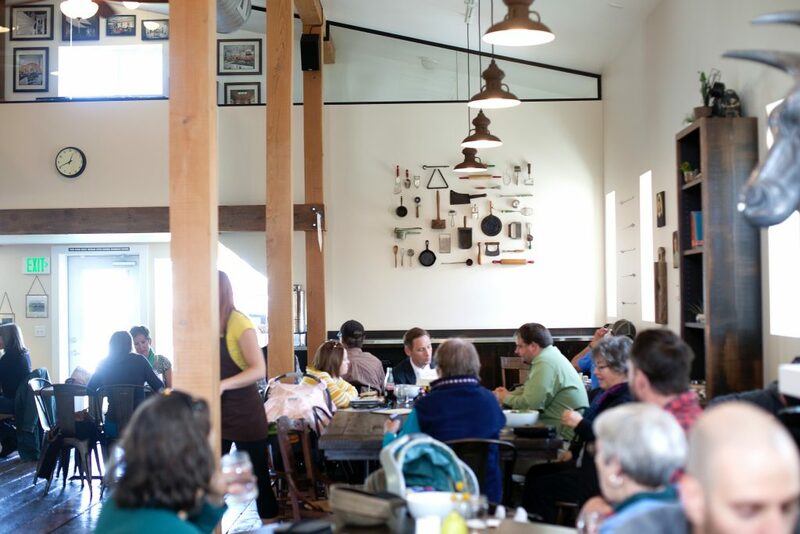 Lovely photos by the wonderful Janie Osborne, another of our favorite things. 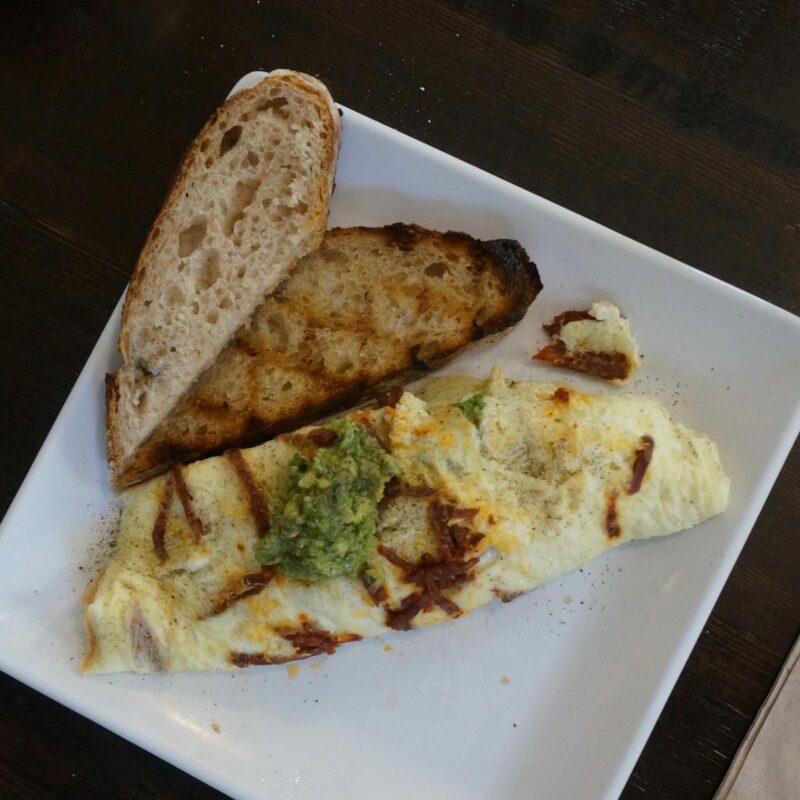 Our wonderful kitchen staff continue to outdo themselves in coming up with delicious toast specials. 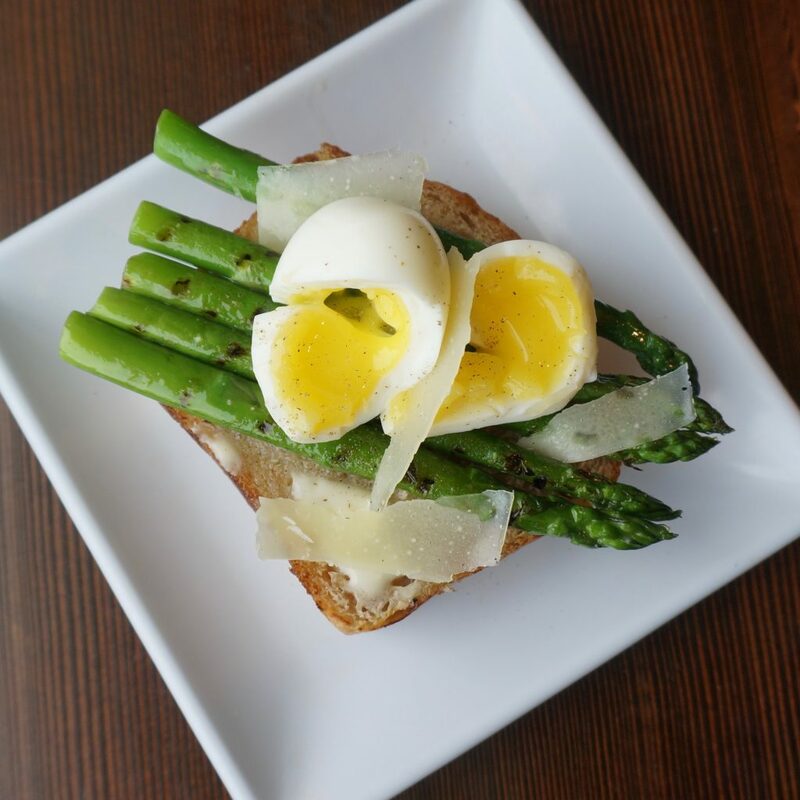 The newest one is this scrumptious combo of tender grilled asparagus, perfectly cooked 6 minute egg, and shaved pecorino cheese on house made sourdough bread. 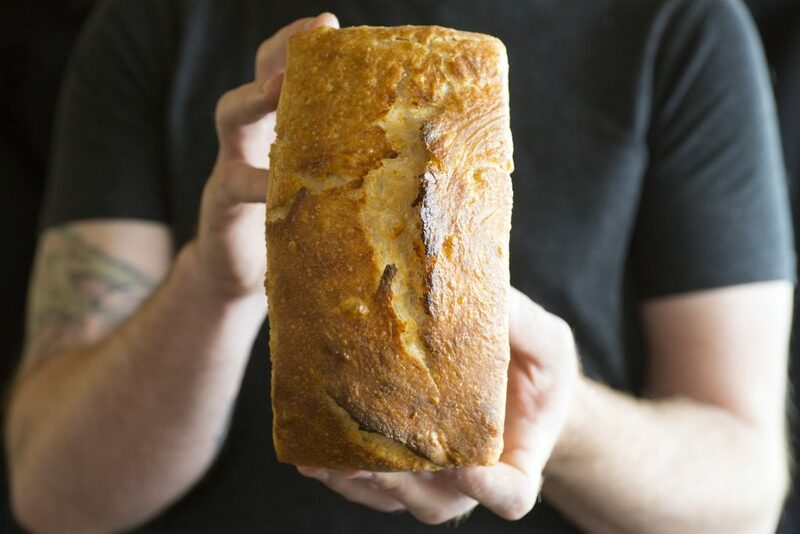 So simple, so tasty. You can always check our current toast creations on the specials page of our website here.